Learn more about the entertainment of the night. Read the short bios or visit their social pages. This Virginia Beach based rockin’ country band brings a gritty edge to the local music scene, and the energy is always at 11. 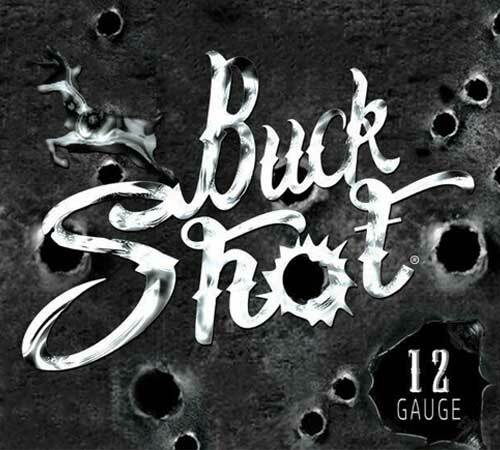 Their newest album, 12 GAUGE, rocks catchy tunes such as Two Sheets and Sweet Mountain Moonshine. Recent shows include the NorVa and Daytona Bike Week. 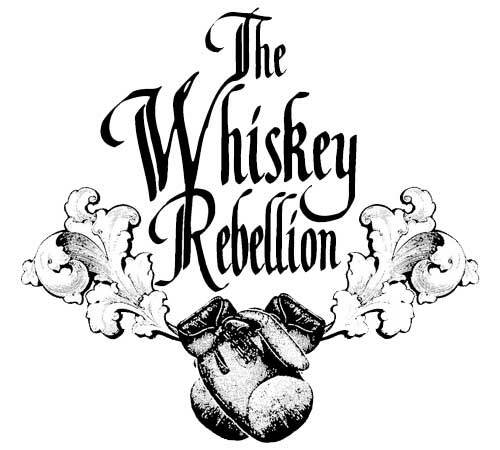 Drawing on their diverse musical backgrounds, The Whiskey Rebellion mix the spontaneity of bluegrass, the collectiveness of jazz, and the urgency of rock and roll to create their own unique take on everything from traditional bluegrass to anthemic party favorites. The band covers a wide array of artists ranging from The Beatles to The Talking Heads to Guns ‘n’ Roses, but their approach is always steeped in their acoustic roots and uniquely lends itself to being both listenable and danceable. Brooke McBride is a 26 year-old singer/songwriter that prides herself in writing and singing “no fluff,” “no filler” just real, raw, country music. While originally hailing from the Tar-heel State of North Carolina, Brooke made the move to Nashville, Tennessee in January 2013. 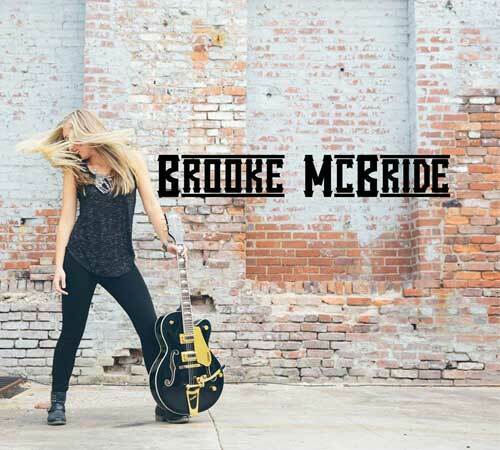 Brooke is a 2013 Carolina Music award nominee for Best Female Country Artist, has been a featured extra on the hit ABC Television series “Nashville,” and was part of a CMA Promo Commercial for the 2013 CMA Awards in Nashville.